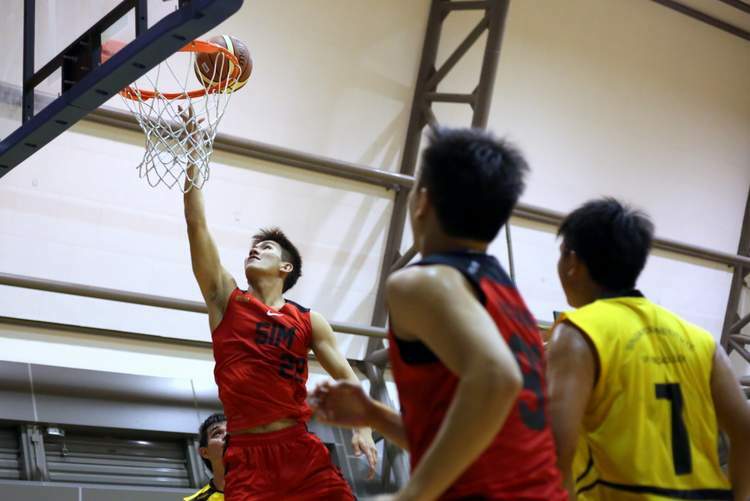 Institute of Technical Education (ITE) rode a quick start to notch a 68–67 win over Republic Polytechnic (RP) in the Polytechnic-ITE (POL-ITE) Games. SMU were able to keep close early with consistent play but SIM turned up the intensity in the second half, capitalising on turnovers in the backcourt to break away. 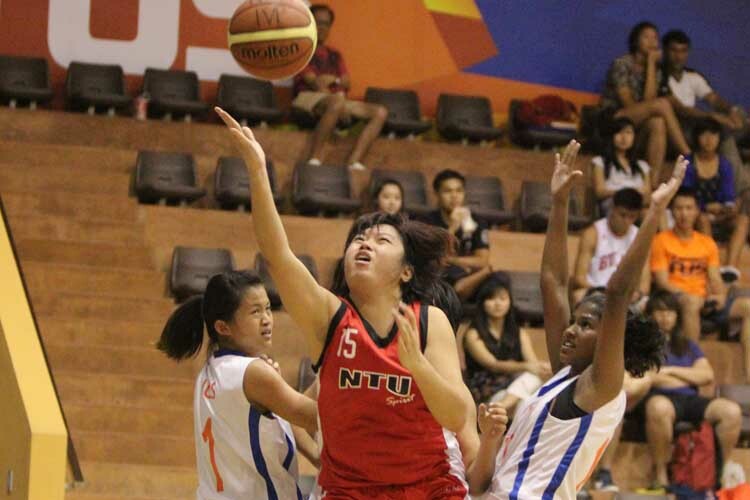 Tan Seow Hwee (NTU #15) led all scorers with 24 points, while Clara Chua (#3) poured in 16 to lead NUS. 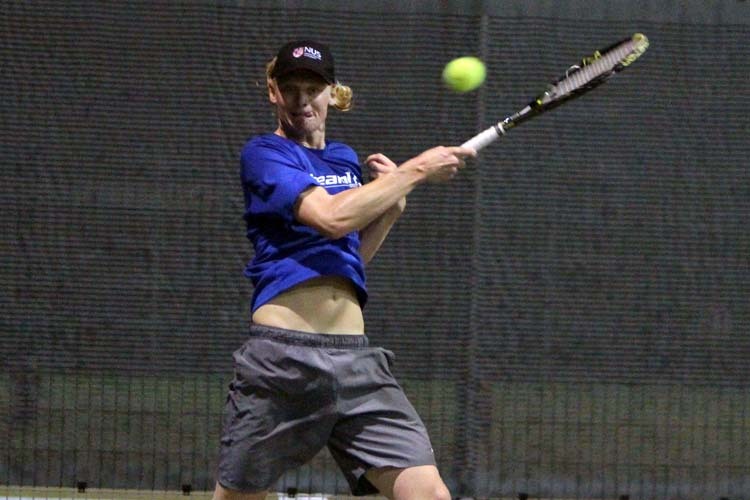 SIM completed the 2013 SUniG in dominating fashion, winning all their games to take home this season's championship. 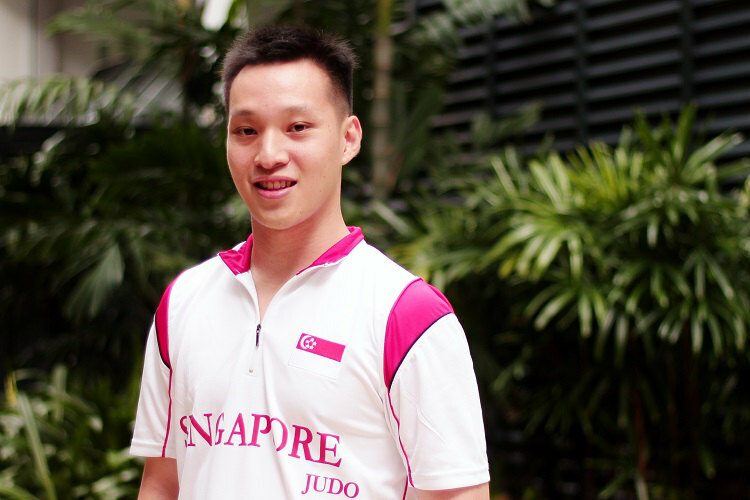 The NUS pair of Oscar Svärd and Justin Low beat Su Kaichuan and Joshua Liu of SIM 9--0 win to enter the men's tennis doubles final of the 2013 SuniG. 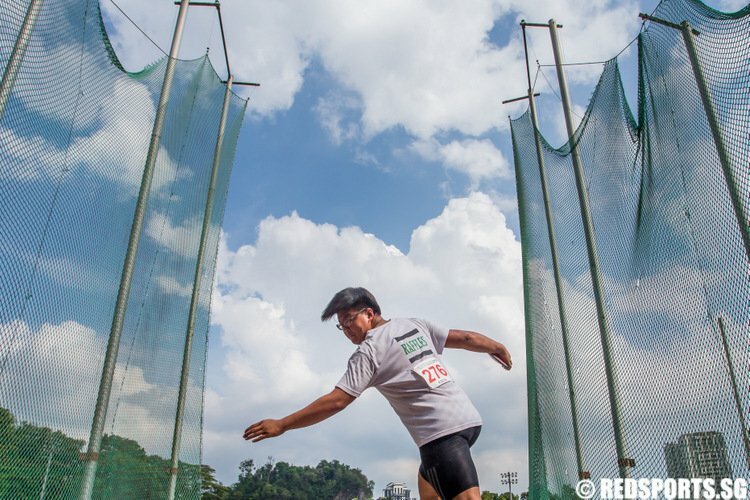 There was to be no perfect ending for new gaffer Bernd Stange’s first competitive match in charge as his Singapore side fell 0–2 to visitors Oman in the second group game of their 2015 AFC Asian Cup qualifiers. 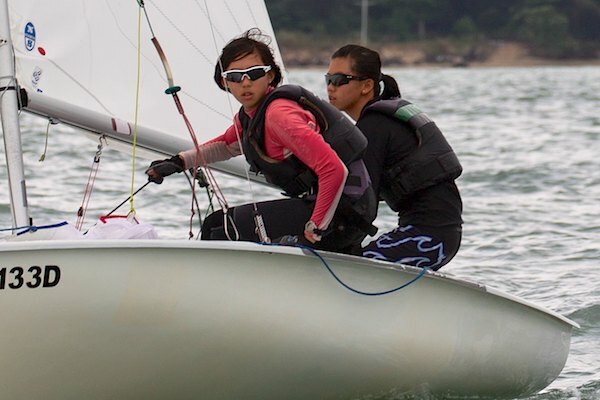 The pair of Jessica Goh and Rebecca Goh won all seven races and bagged the 420 category title by a margin of six points at the Pesta Sukan Regatta.